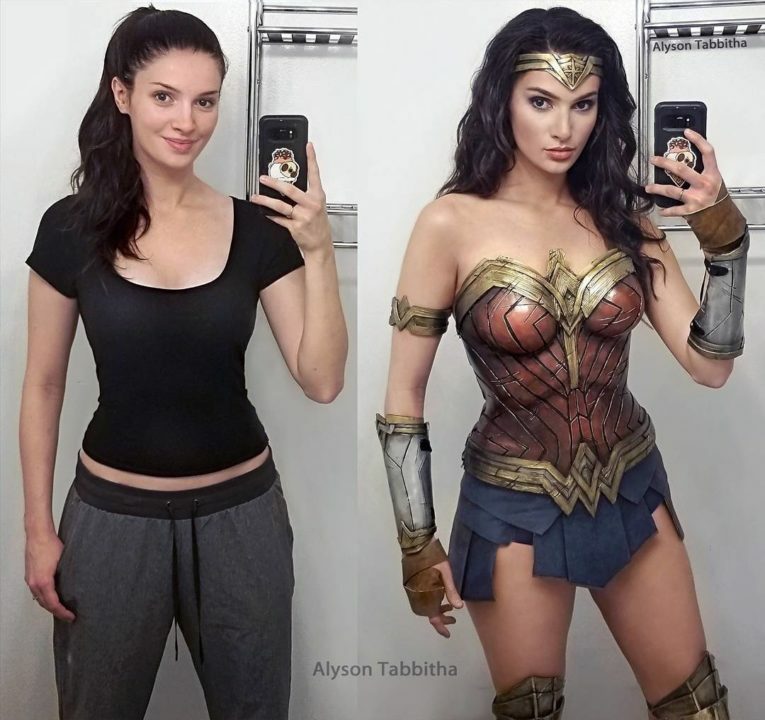 Alyson Tabbitha is a master at epic transformations via cosplay and crossplay. She frequently flips her real-life self into her favorite fantasy characters. There’s literally no character that cosplayer Alyson Tabbitha can’t turn herself into. Alyson Tabbitha has a kind of superpower. No, she can’t fly or dodge bullets. But she does have an uncanny ability to transform herself into popular characters from movies, TV, and books like no other cosplayer on earth can. 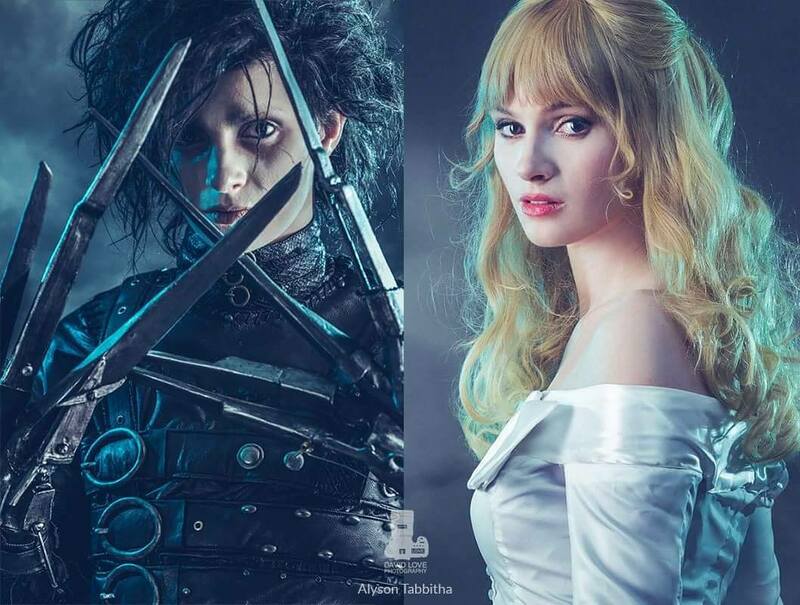 She’s mastered the art of sewing, producing, and makeup to become one of the most skillful cosplayers. In many of her cosplay photos, she looks like she’s literally jumped out of the TV screen or comic book. Since Alyson was a baby, her mom, a professional character performer, would make her Halloween costumes, seeding the idea of cosplay into Alyson’s head. It’s, therefore, no surprise that she eventually got into cosplay professionally back in 2014, and ever since then her costumes have been the highlight of the many conventions she’s taken part in. Through a collection of cool before-and-after pics, you can witness her sensational costume changes into pop culture figures from video games and movies. Alyson Tabbitha beautifully proves her skill and talent as a makeup artist, designer, and cosplay maestro through various stunning cosplays. The model herself shares her amazing before-and-after cosplay photos on her Instagram, Deviantart, and Tumblr. The images show an absolutely stunning transformation from casual attire to a magnificent display of craftsmanship and expertise. From incredible representations of Johnny Depp as Captain Jack Sparrow to Gal Gadot’s Wonder Women or Edward Scissorhands. Every time you see it on social media, it reminds you that’s not actually Johnny Depp or Gal Gadot. It’s very hard to spot the difference between the original actors and Alyson’s cosplay, because they are so perfect and identical. She is like a cosmetic surgeon who can give you anyone’s face you like, but only with makeup. So sit back and enjoy the impressive work of the true queen of cosplay Alyson Tabbitha.